NBA Playoffs: Can Mike Malone Outduel Gregg Popovich? Can coach Mike Malone and the Nuggets combat the years of experience that Gregg Popovich and the Spurs bring to the table? 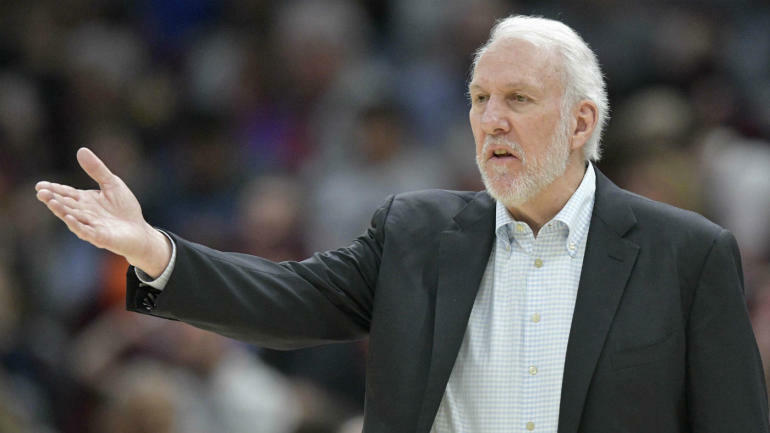 With the Spurs' victory over the Nuggets in Game 1, Gregg Popovich became the NBA's all-time winningest coach between regular season and playoffs. The 2019 NBA Playoffs are back on Tuesday, April 16 with three games featuring the Raptors vs. Magic, Nuggets vs. Spurs and Trail Blazers vs. Thunder. Get ready for these exciting matchups with a preview that includes the full schedule, start times, viewing info, odds, predictions and more.